Lead-Lined Gypsum Board, also known as leaded drywall, is constructed of a single roll of lead sheet meeting federal specification QQ-L-201 F or ASTM B 749-03 for lead that is laminated to fire code (Type X-Ray Shielded Gypsum) gypsum board meeting classification ASTM C 1396. Sheet lead for the lead-lined gypsum board is supplied in various thicknesses, depending on the levels of radiation shielding your construction calls for. 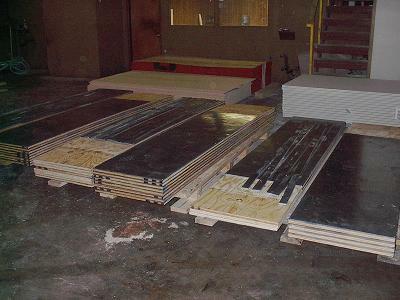 Most of our lead-lined board is shipped as 5/8 inches thick, although 1/2 inch Gypsum Board is available. 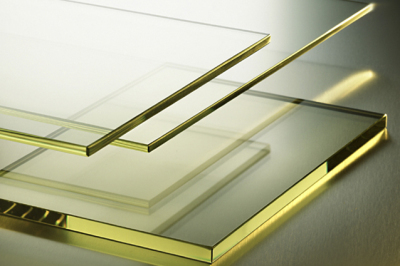 We can supply lead-lined plywood in 4′ x 8′ sheets, and can supply other sizes as you need them. For the installation, we recommend Lead Angles. Generally, your plywood’s thickness will depend on the level of shielding your project requires. 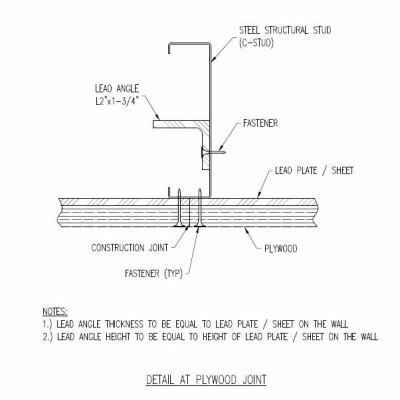 Government specifications are Federal Specification QQ-L-201 F and ASTM B 749-03 for lead that is laminated to ½”, 5/8”, ¾” or 1” fire resistant plywood. Leaded frames are also available.